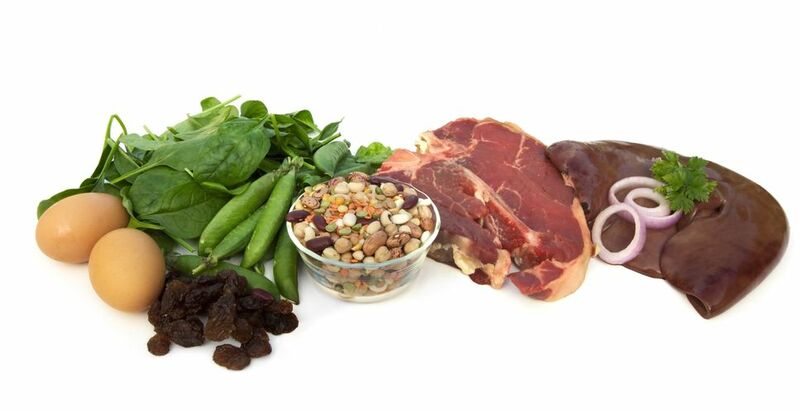 Iron deficiency, the most common nutritional deficiency, is the number one cause of anemia in the most countries. This nutrient plays a main role in storing and transferring oxygen throughout the body and not enough amount of iron can leave you feeling exhausted and even short of breath. Fortunately, here is a list of foods that will help you increase your iron intake without gagging on supplements. If you are salivating for seafood, make your choice on the iron rich mollusks. Just 99 grams contains a whopping 40 to 150% of the daily recommended value of iron. Generally, your body absorbs iron most efficiently from meat sources, which contain heme iron like red meat, poultry and fish. If you are in the mood to splurge, one or two slices of sizzling sirloin is an excellent way to protect your waistline and your heart by making sure you do not overdo it. Vegetarians who get rid of all animal products from their meal may need almost twice as much dietary iron per day as not vegetarians. Sources are dark green leafy veggies, such as spinach, prunes, broccoli, raisins dried apricots, seeds, nuts, dried peas and beans and cereals, pastas and breads, fortified with iron. To get the most iron out of spinach- packed with nutrient, eat it with daily recommended value of vitamin C. Try dressing the raw greens with toppings rich in vitamin C such as mandarin, oranges or bell peppers and finish it off with vinaigrette based on citrus. Vitamin C increases iron absorption, so eat more brightly colored vegetables and fruits. Alternatively, cooking spinach is a great way to release disease-fighting antioxidants and get sufficient iron. Many breakfast cereals, just like corn, bran and wheat flakes are fortified with a useful serving of iron. Because they also can be great sources of fiber and vitamins, they are wonderful way to start your morning. 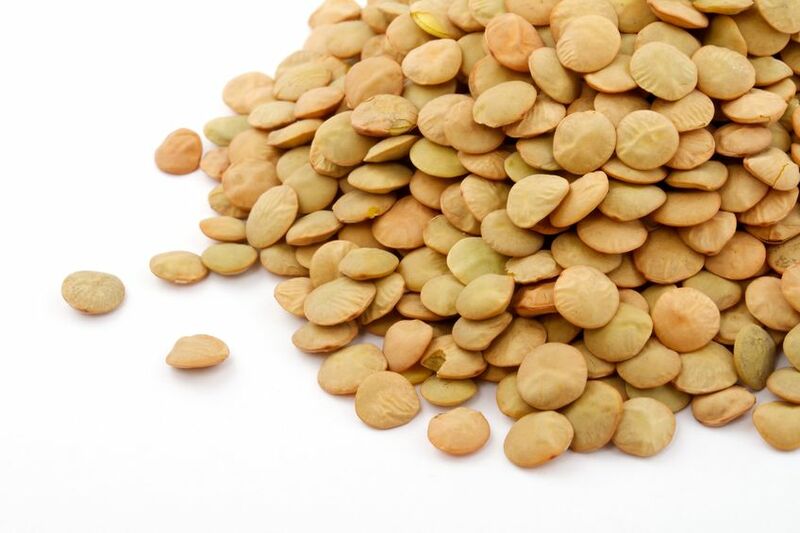 It is well known that lentils are loaded with satisfying fiber and protein, but these legumes also contain a healthy 50% of the daily iron needs in just half a cup. Cooked, mashed or tossed with pasta, chicken liver is very easy to make plus fortified with iron. One ounce contains almost a fifth of the daily recommended iron. 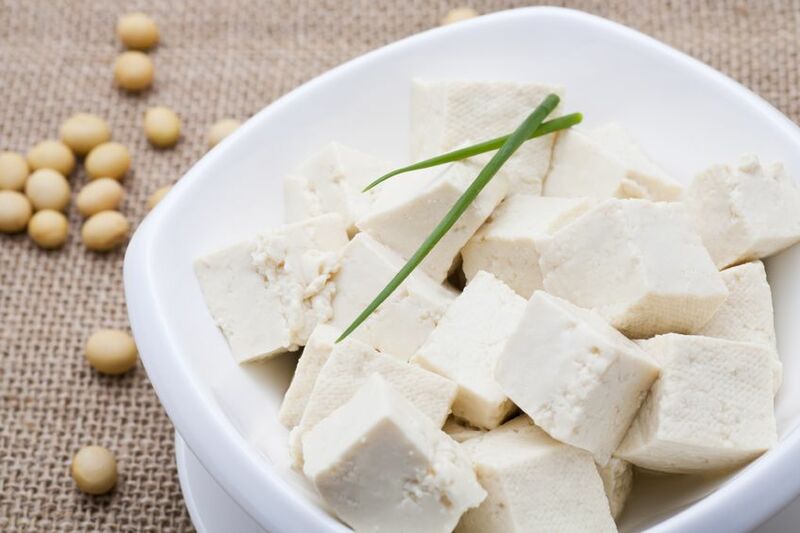 Though the exact percentage varies by brand, tofu contains roughly 35% of the daily recommended iron needs in one half-cup serving. You can toss it in a salad or noodle dish or even save it for dessert using low-calorie and delicious chocolate espresso tofu mousse recipe. For a simple way to pack in the iron, bring along some sliced ham in a salad or sandwich before you hit the road. Sliced meat may be a, delicious, no-stress way to boost your iron. Iron count of dark chocolate is about 4 mg. This sweetie is not only satisfying as a dessert, besides the benefits related to low blood pressure and low cholesterol levels, according to experts dark chocolate can give you enough iron too.